BERKLEY SQUARE is destined to be one of East Greenwich Township's premier commercial and retail destinations. Opening in late fall of 2018 and already anchored by an 18,000 square foot Wine & Spirits store, you have a great opportunity to snag 1 of 3 available commercial pad sites. 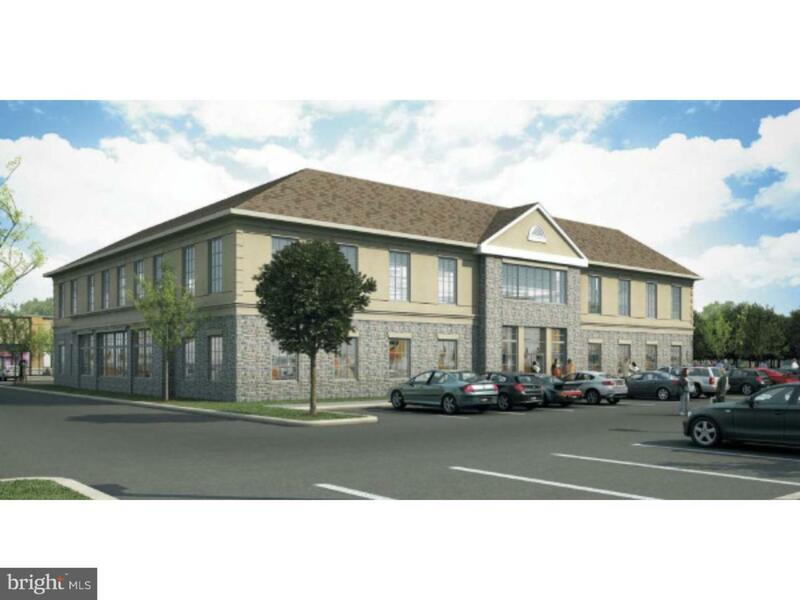 This property is a 3.2 acre approved pad site for a 22,000 sq ft, 2-story retail/office building (11K per floor). There are also 2 other pad sites available. The second site is a 1 1/2 acre pad site that has approvals already for a 5,000 sq ft restaurant, along with a 2000 sqft patio for outside dining. The third location is a 2.2 acre pad site approved with a 6,325 sq ft restaurant. Buyer responsible for their own property taxes assessed on building improvements. The CAM charges for the 1st year of occupancy for basin maintenance shall be $1.50 per sqft. Liquor license available. Photos are artist renderings used for illustration purposes only.